Level 1 and Level 2 classes are located at the Boucher Institute of Naturopathic Medicine, in the Physical Medicine room on the third floor. 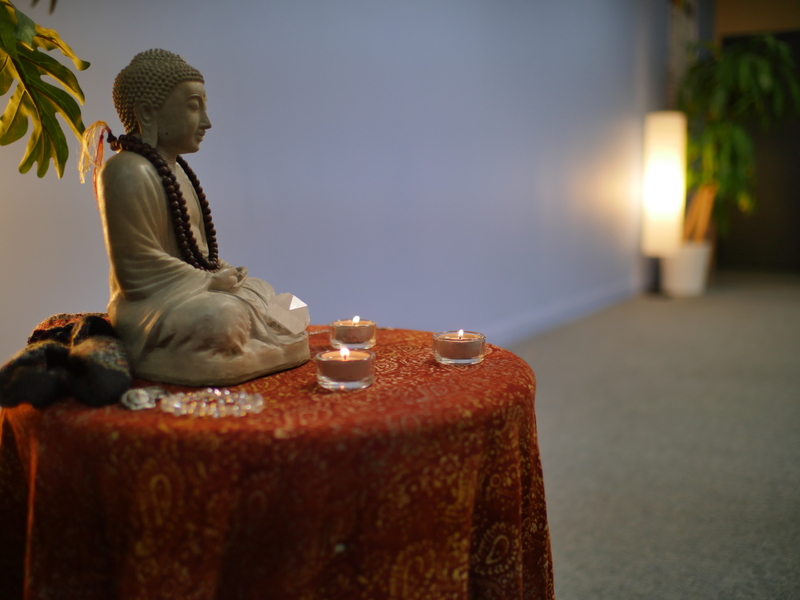 The room is perfect for yoga with plenty of space, lots of natural light, and a wide range of props. Easy to access from anywhere in greater Vancouver, our training space is located in the Columbia Skytrain Station in New Westminster. Level 3 – is offered twice a year, once as a retreat and once as a local class at the BINM. Stay tuned for details of where our next retreat will be hosted!